Congratulations to our sellers! 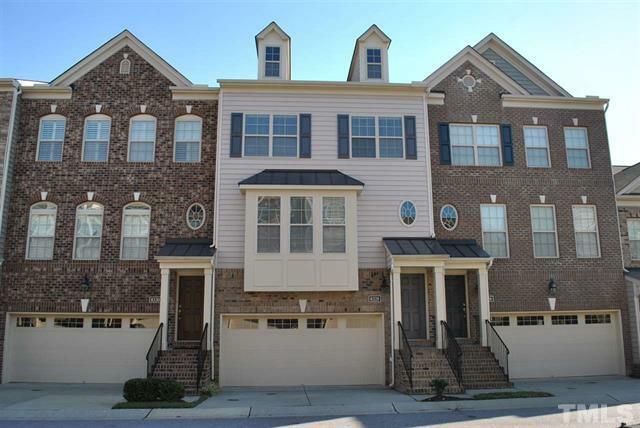 This beautiful townhome in the Glenwood Station neighborhood of Raleigh has been sold. More pictures and information are available on the MLS sheet for 328 Primanti Boulevard, Raleigh NC 27612.